Listen to music or take and make phone calls. The 2200mAh rechargeable Li-ion battery supports up to 8 hours of use on a 2.5 hour charge. 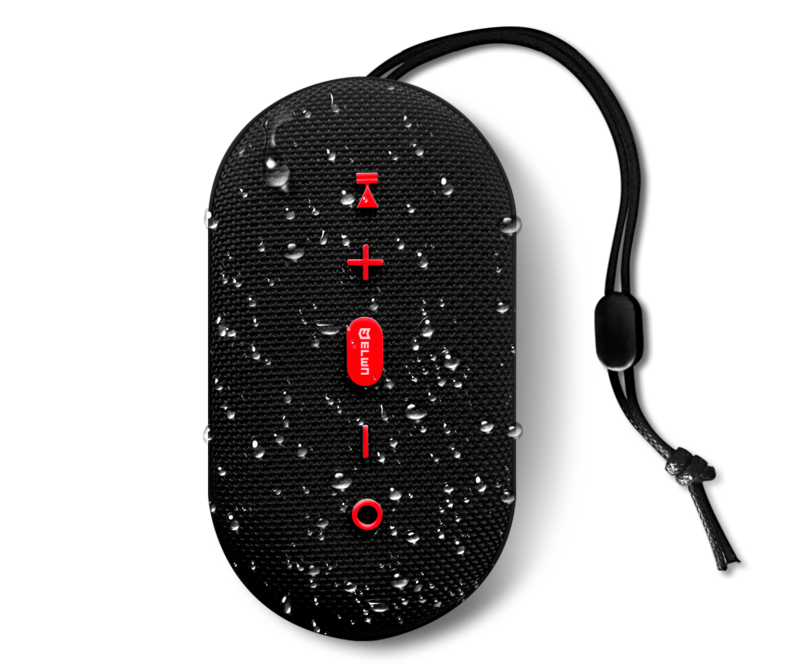 Dust & water resistant to deliver crisp and clear sound no matter what the weather throws at you. Engineered to be lightweight, powerful and portable. Stow away for travel in your backpack, or use in your home. Crank up the volume and rock out with the AMP3. Delivering the powerful and confident sound you need to make your music heard. MUSIC ANYWHERE YOU NEED IT. 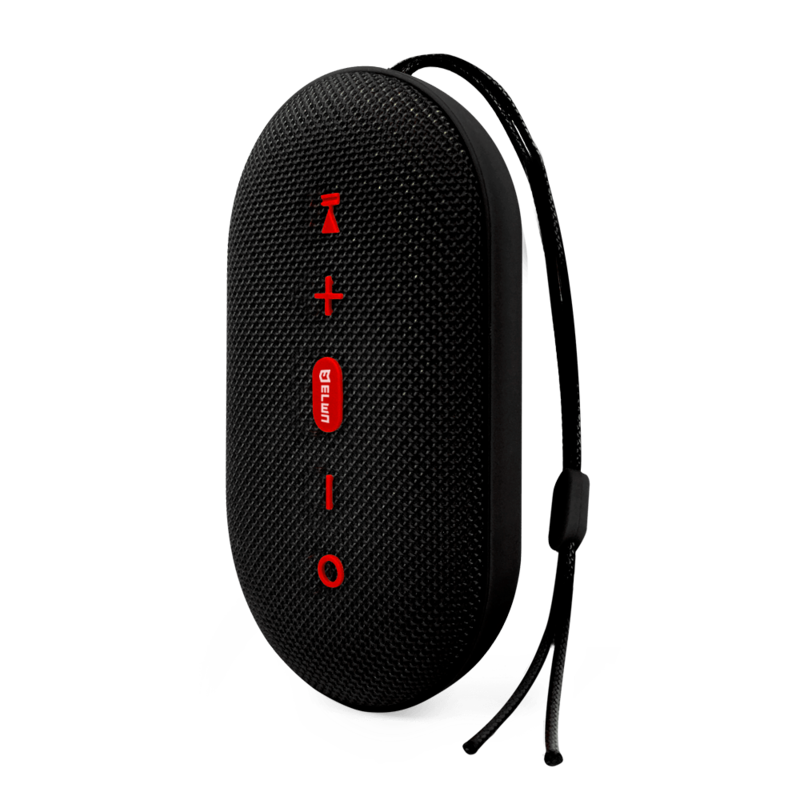 AMP 3 is a lightweight package with powerful super-bass sound. 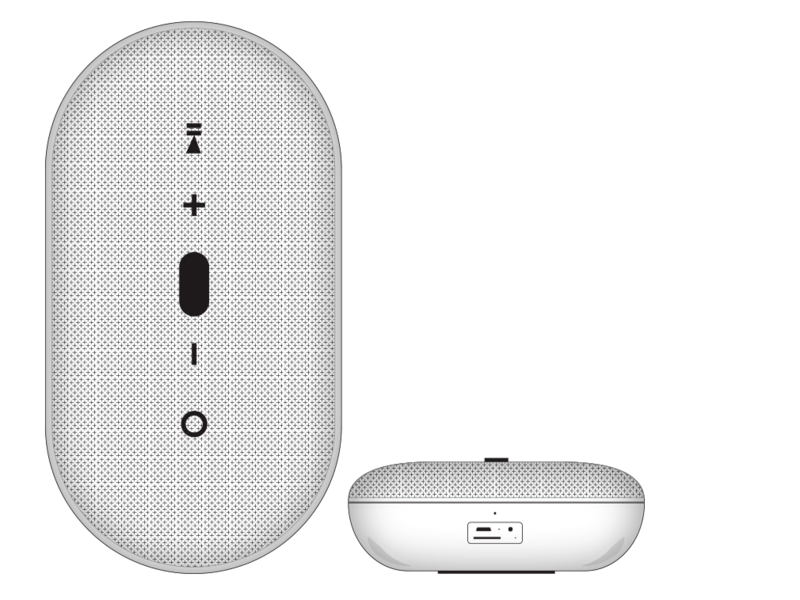 The slim shape and low profile buttons make it easy to store in your backpack or slip into your pocket. Now you can take it anywhere you go and enjoy Signature ELWN Sound when you get there. Multi-Directional microphone supports Apple Siri and Google Now voice commands.